May. 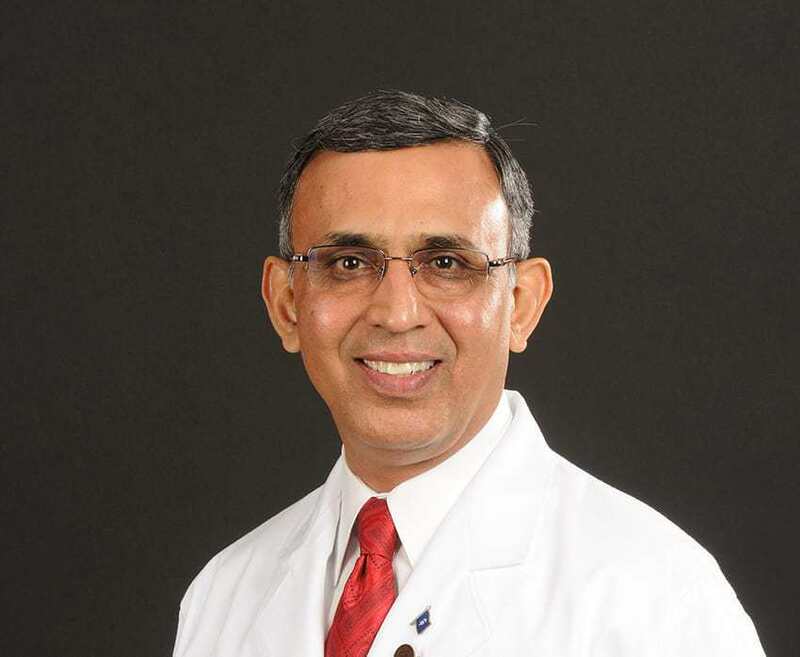 3, 2018 | LITTLE ROCK – Omar T. Atiq, M.D., has been named chair-elect of the board of governors of the American College of Physicians (ACP), the national organization of internists. His term began during Internal Medicine Meeting 2018, ACP’s annual scientific meeting held in New Orleans from April 19-21. Atiq is a professor of medicine and otolaryngology-head and neck surgery at the University of Arkansas for Medical Sciences (UAMS). He also serves as director of the Cancer Service Line at UAMS Medical Center and associate director of the UAMS Winthrop P. Rockefeller Cancer Institute. He most recently served as governor of the Arkansas Chapter of ACP. Governors are elected by local ACP members and serve four-year terms. Working with a local council, they supervise ACP chapter activities, appoint members to local committees, and preside at regional meetings. They also represent members by serving on the ACP board of governors. He has been a fellow of ACP (FACP) since 1993. FACP is an honorary designation that recognizes ongoing individual service and contributions to the practice of medicine. The main areas of professional interest for Atiq include national health reform, Arkansas health care access, scope of practice, private and community practice, and payment reform.